While doing my new Killzone ultimate posters and the Killzone propaganda collection I’ve noticed that there is almost no HD wallpapers, screenshots etc so it took me time to find the best ones. 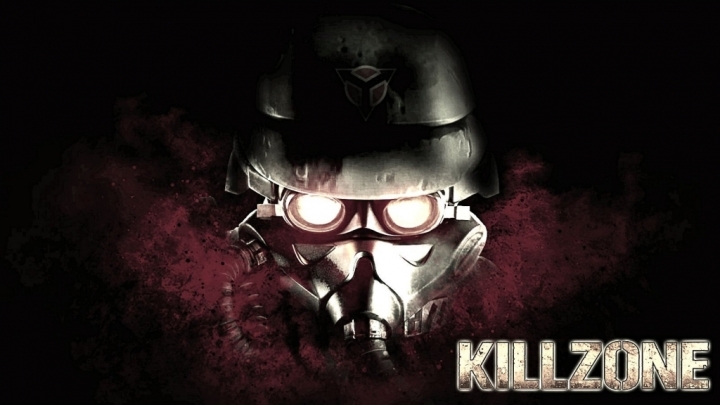 Therefore I decided to restore some classic killzone wallpapers into 16:9 fullHD quality. Click on the imagen to download it in a new window tab.